Some homeowners fail to think about or consider the need for a carpet pad. It is usually under the carpet, and it makes the house beautiful, but attention is rarely placed on this warmth bringing product. The one time they begin to think about is when the floor becomes unpleasant to the feet or when the young ones are getting injured when they fall on the paddles floor, or the carpet doesn’t last for as long as it should. Owning a tile in your house comes with satisfaction, until you discover that the grouts in your tiles are now becoming embarrassing. 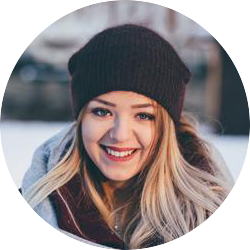 You may have tried several types of cleaning methods or even employed a series of cleaners to come and help you get rid of the grout and yet all these process can still end in no form of success. Laminate flooring has become a trend in recent times due to the numerousus advantages that come with it. The laminate flooring is a highly durable product with no need of breaking your bank budget due to its affordability, it is also very easy to install in your home. However, the leaning of the laminate floor requires a high level of care. 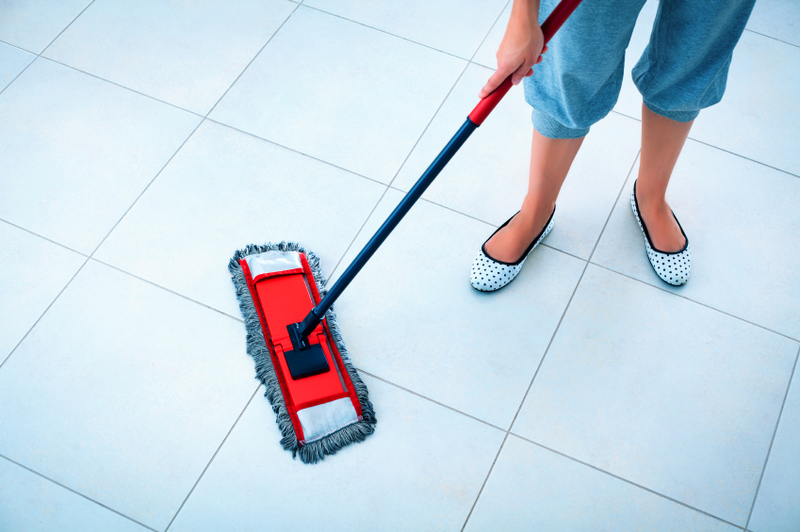 Cleaning the floors, walls and other large surfaces could be said to be relatively easier when it is compared to cleaning grouts. 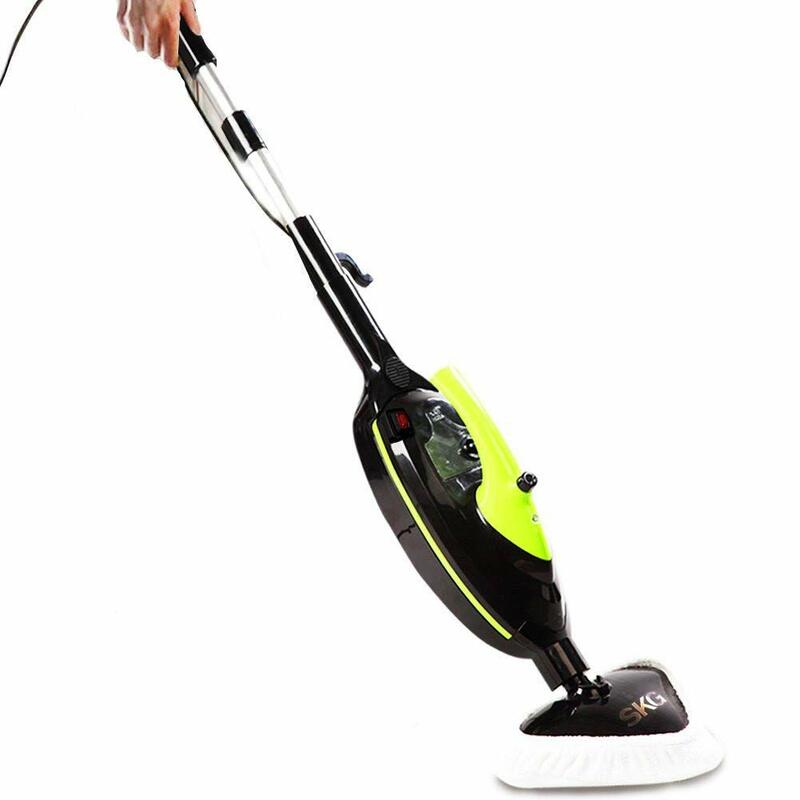 We’ve reviewed the best handheld steam cleaner for grout in this article. The result you get from traditionally using soap and water or other chemicals to clean grouts might not be worth it when placed alongside the energy you’ll have expended during the cleaning exercise, but now we have steam cleaners to ease the general cleaning job and specific ones like the handheld steam cleaners that are designed to also help clean the grouts leaving them sparkling and lovely again. 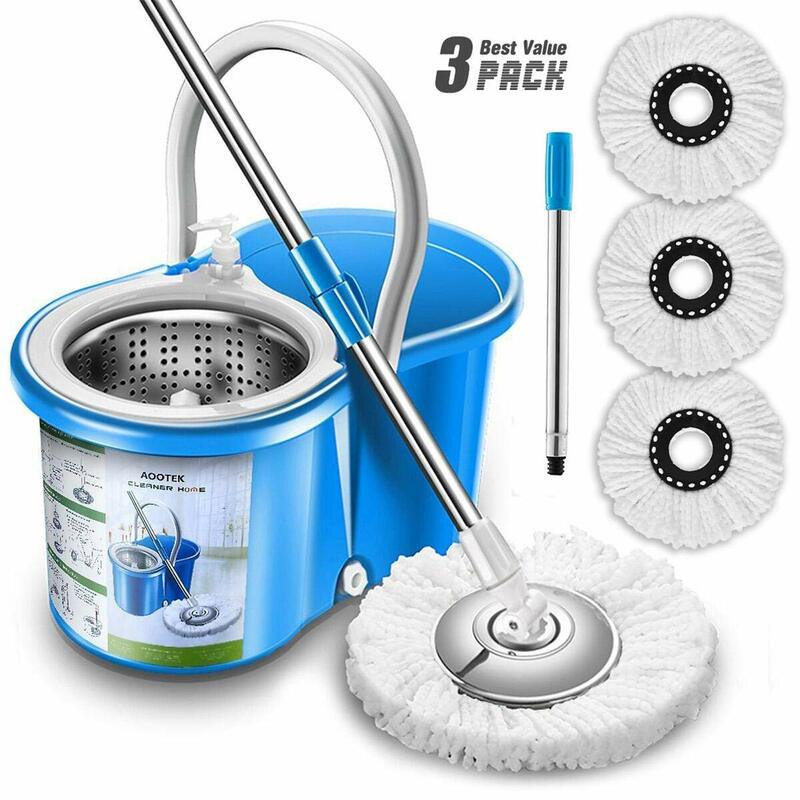 This handy and portable steam machine means no more cleaning with chemicals that leave effects on both the surface and your hand, it also means less scrubbing and a 99.9 annihilation of germs and bacteria. 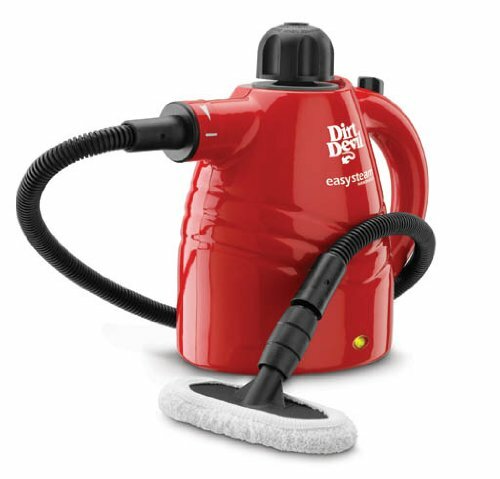 In this article, I reviewed the best handheld steam cleaners for grout. 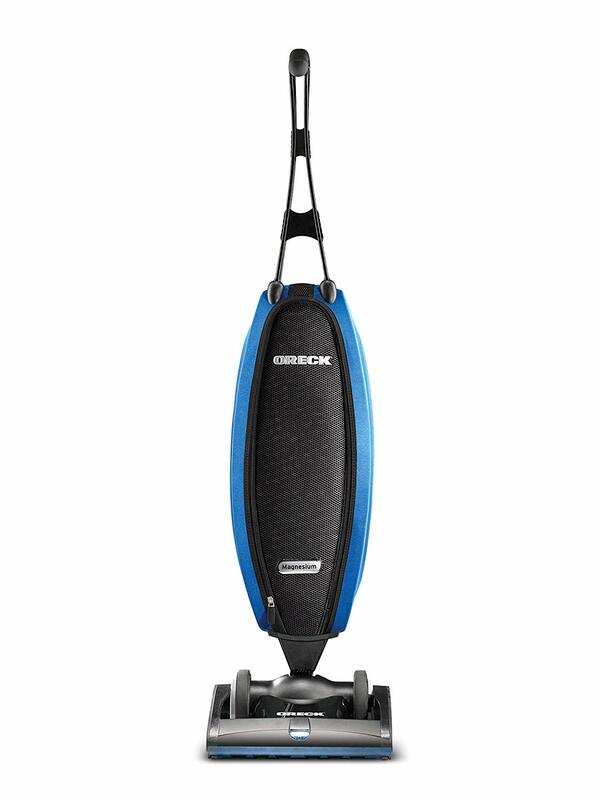 This article is about choosing the best steam mop for laminate floors. Laminate flooring is fast becoming one of the most commonly installed feature of the modern house. It is often easier and cheaper to install. Made from wood composite and having a clear protective layer on top, it is quite a gorgeous option and depending on the type of wood, could be durable, scratch and moisture resistant. 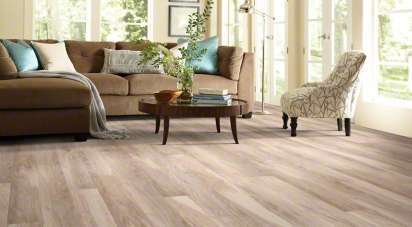 In comparison to other floor types, it is very easy to clean and maintain, but still requires concrete attention and care because inordinate cleaning method, especially with chemical and excessive water, could strip the coating on top and damage the floor as even the best of laminate flooring is susceptible to water damage. 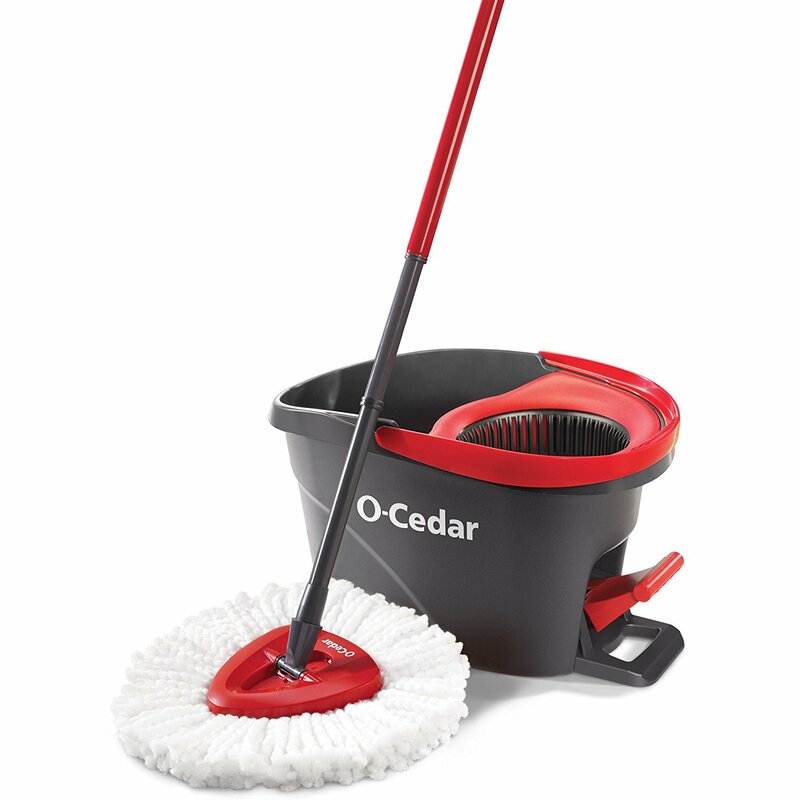 The best way to have a chemical-free sanitation of the laminate floor is to use a steam mop. 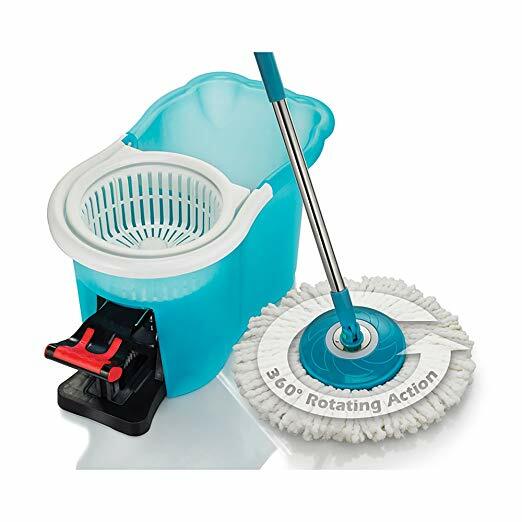 It’s a very useful household tool which doesn’t only clean the floor but disinfects it too. Carpet flooring brings the feeling of comfort, warmth, safety and luxury. However keeping it clean and safe could be challenging, especially the thick carpets. 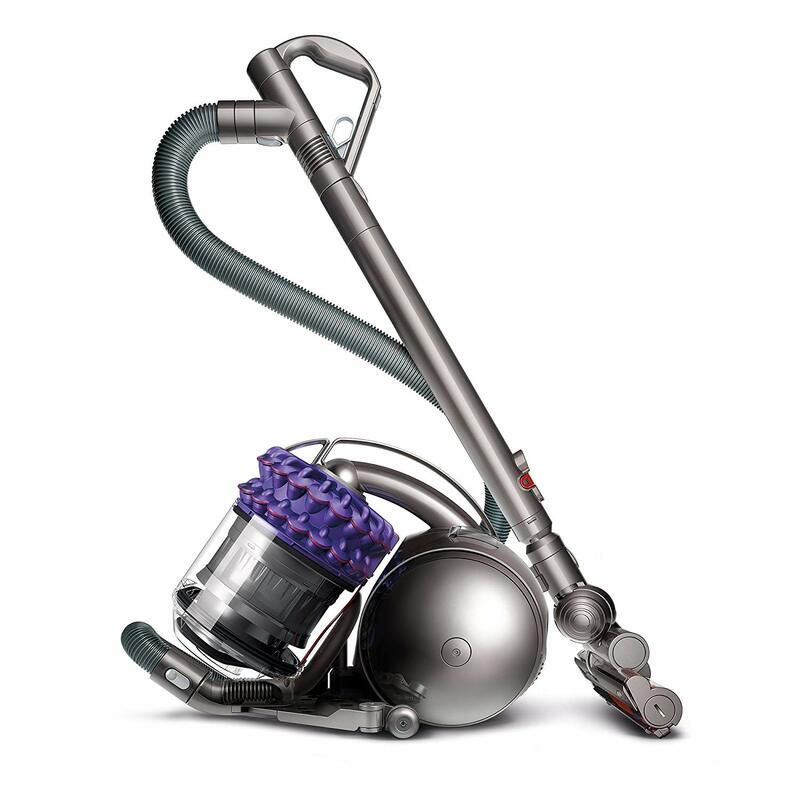 The upkeep of carpets could be relatively easy if you get the appropriate vacuum for the job. 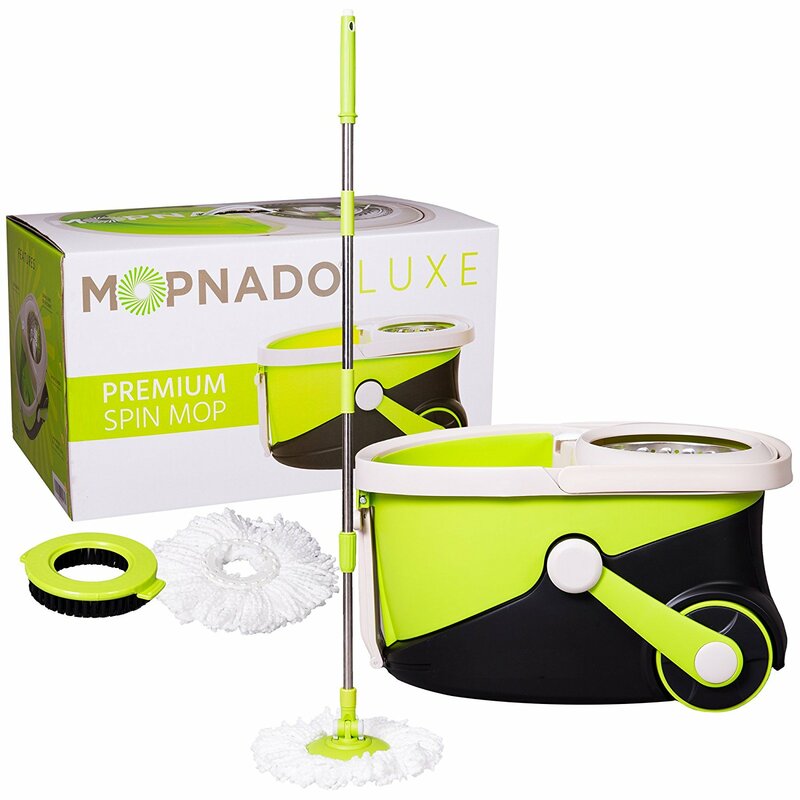 I reviewed the best mop for ceramic tile floors in this article, with the aim of making the purchase process easier for intending buyers. Ceramic tiles remain the most accepted and used kind of tile for flooring in most part of the world, home and workplaces alike, it’s also a great choice for the showers and walls, that’s due to its many pros which includes tremendous beatification of the environment, the ability of heat insulation, durability, slip, scratch and fire resistance, cost effectiveness and high level of hygiene.